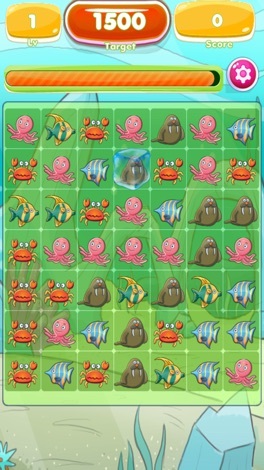 Sea Splash Sea Connect - connect cute animals to crush them and make an explosion. 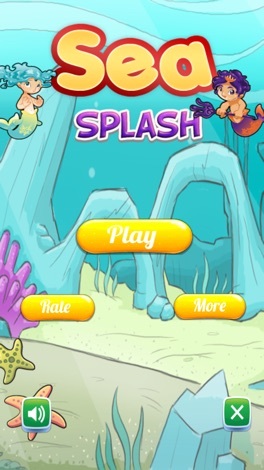 This is the ultimate smasher game with many levels will addict you. Use different boosters to clear all obstacles. 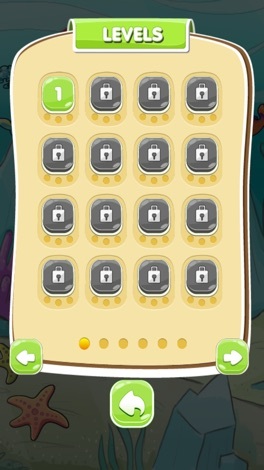 Add power ups by connecting same animals in a flow. Link the animals and eliminate cute animals. Dash through sea and take care animals. Make a line of animals and pop them. Catch the animal that are identical and smash it. - Different and interesting Obstacles. - Lots of cute and funny animals. The Denny's Brand Leadership Connection app provides a common platform for our Brand Leaders to Connect, share information and learn about new events and programs. New content and information about upcoming events will be available through the app. Denny's BLC app now supports multiple events! No need to download a new app for each event. Online ordering from The Hangar Cafe. This app allows you to pre-order and pay for your coffee, lunch, snacks, drinks & more. Stay in the loop with updates, offers and daily specials, including earning loyalty points to spend in store. Medical Community SA provides a relevant and secure communication channel where registered medical practitioners in South-Africa can access and share information. A really stick fighting adventure game, fight and shoot to kill sticks to unlock new levels. Test your fighting skills and shooting skills to defeat all his enemies without death. Find the gun,tank,and space ships to help your get the win. Can you escape from the stickmans enemies? Have fun! How to play? Control the ball by touching the screen. Avoid spikes and holes and go as far as you can! Gameplay is easy to learn and hard to master. This is an useful application for all tourists who are in need of visiting Da Lat City. This application will supply tourists with the information of the travel place in Da Lat. And there are some more interesting utilities that will let tourists have more fun in their holiday in Da Lat City. Try and explore it for good experience.